Firstie Favorites: Short Vowel Fun in First Grade! Short Vowel Fun in First Grade! Wow... it has been waaaay to long since I have found time to update my blog! I have missed it! This cold, windy day has kept me indoors and it's time to get back to blogging! 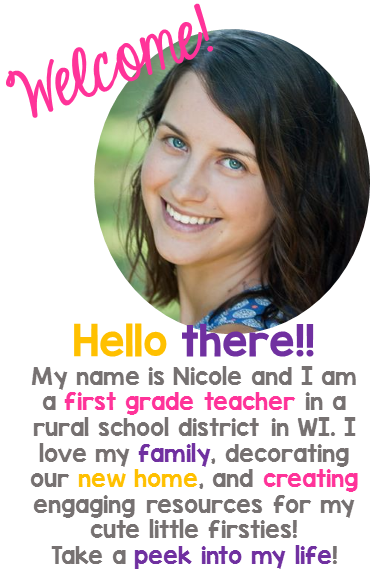 I am loving my new class of darling first graders. They are sweet and adorable and they make me laugh everyday. 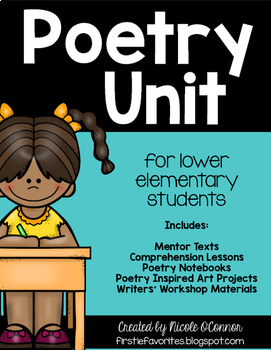 However, I am finding that many of my students have more significant needs for reading intervention this year. We are hitting the short vowels hard to help them build up their word family recognition/ chunking! 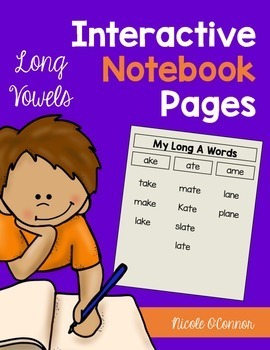 So far, we have intensively studied short a and we are currently working on short i. 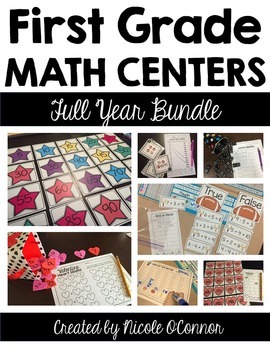 Here are a few of the activities we have been doing! One thing that I have found about several of my kiddos is that they can read word family words in isolation. 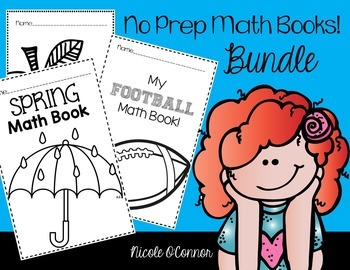 However, when they encounter those same words in a simple text, they do not recognize the word families or apply their knowledge of phonics in decoding. I created these little readers to focus on different word families and give students the opportunity to practice reading the word family words in a sentence. 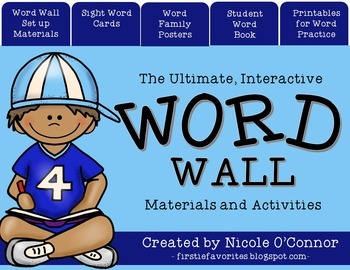 Each Word Family Reader features words in the same word family. I have created sets for Short I, Short O, and Short U so far, but I plan to make them for Short A and Short E as well! 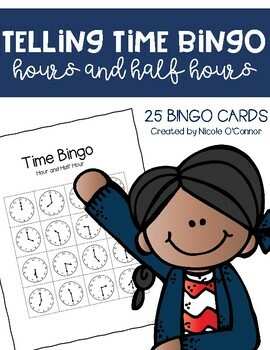 I have been using these as an intro to my guided reading groups. 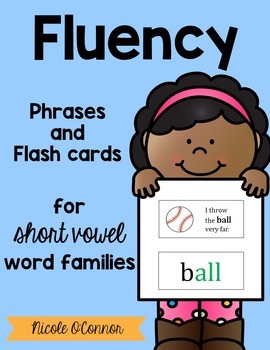 I also have my intervention kiddos keep some of these in their book bin to practice reading word family words! 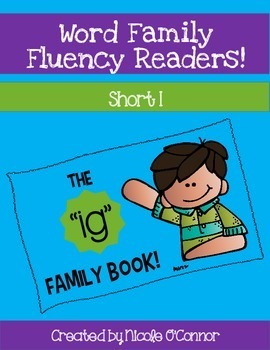 Grab a FREEBIE of my "OG" Word Family Fluency Reader! Click the links to view each set! 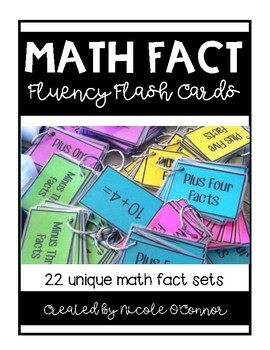 Similar to the fluency readers, these flash cards give students the opportunity to sort words by word family and read each of the words in the context of a sentence. My kids love these!! 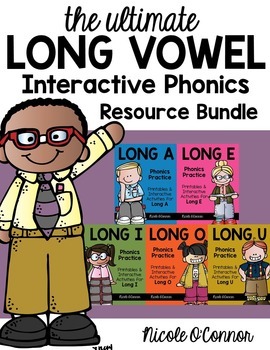 Grab the full set of Short Vowel Word Family Fluency Phrases in my TPT store! 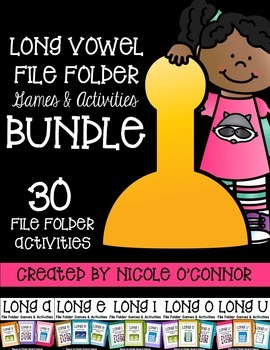 These short vowel flip books from Nicole Rios are fabulous! The kids love the interactive format. They are sorting words, making words, practicing handwriting, and much more! 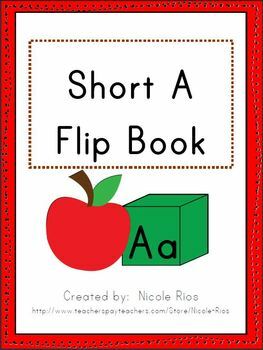 The Short A Flip Book is FREE in her TPT store! She has a flip book for each short vowel!! I just nominated you for the Liebster Award! 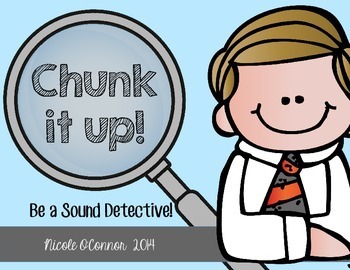 Visit my blog to see what it is and what to do next.